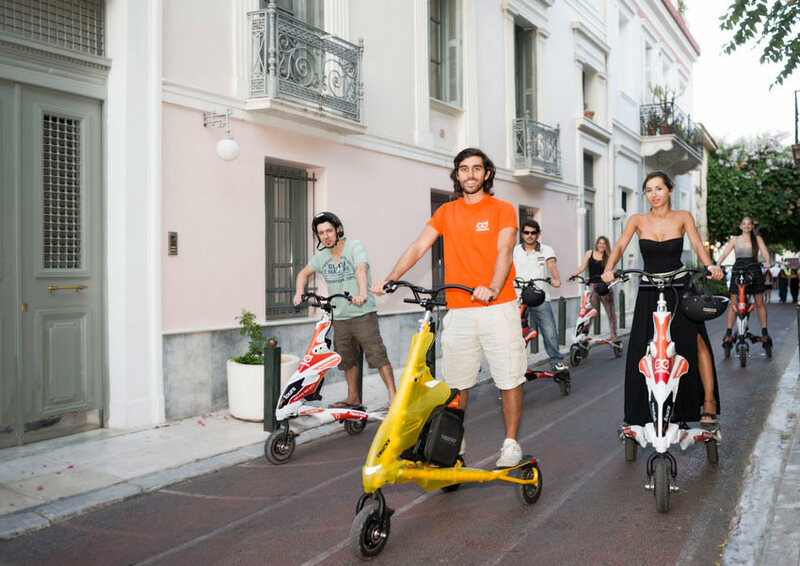 Enjoy and make this ride the highlight of your trip! 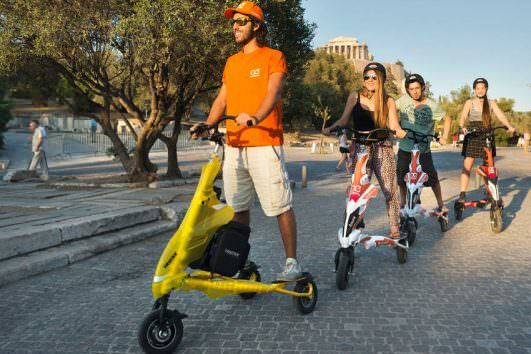 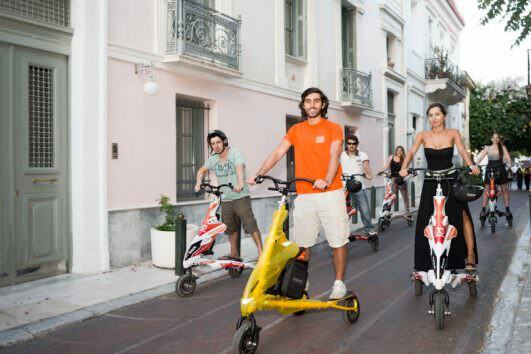 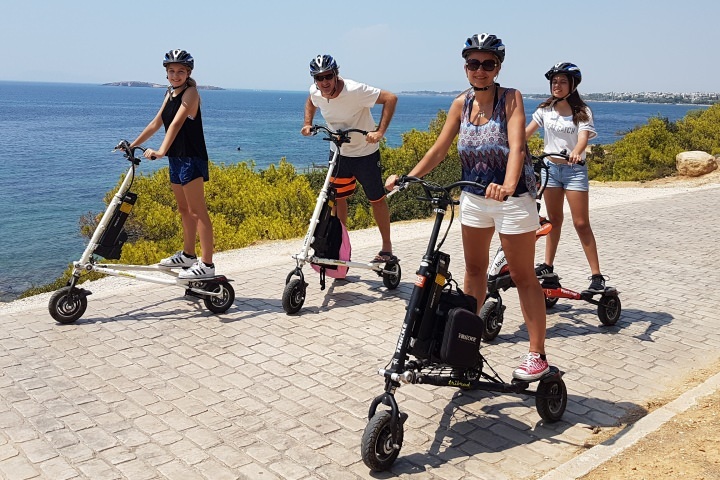 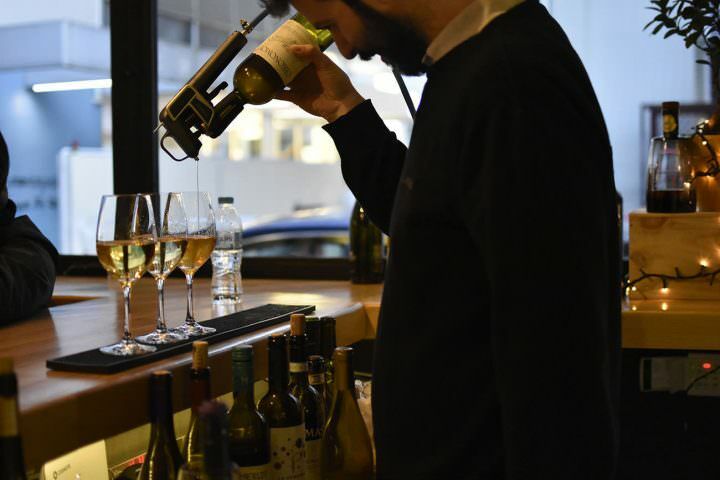 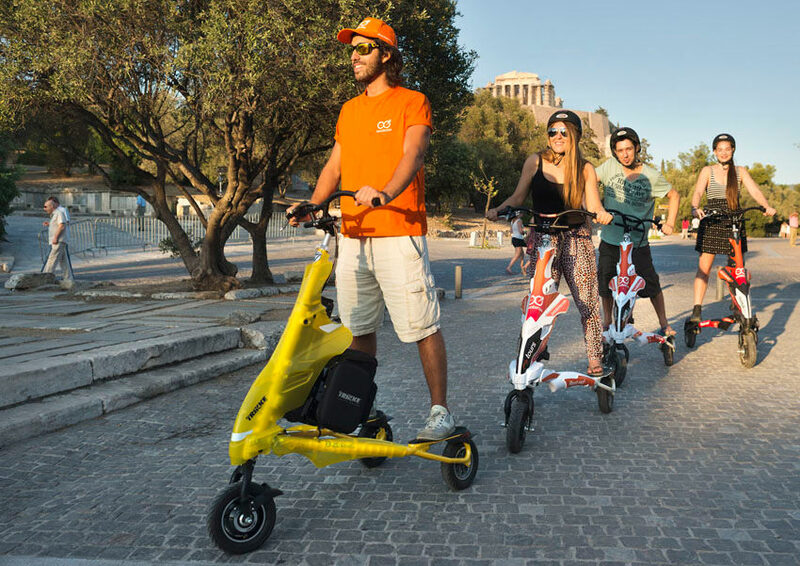 See the top sights of central Athens and glide around the historical center of Athens, seeing more and sweating less on the Electric Trikke. 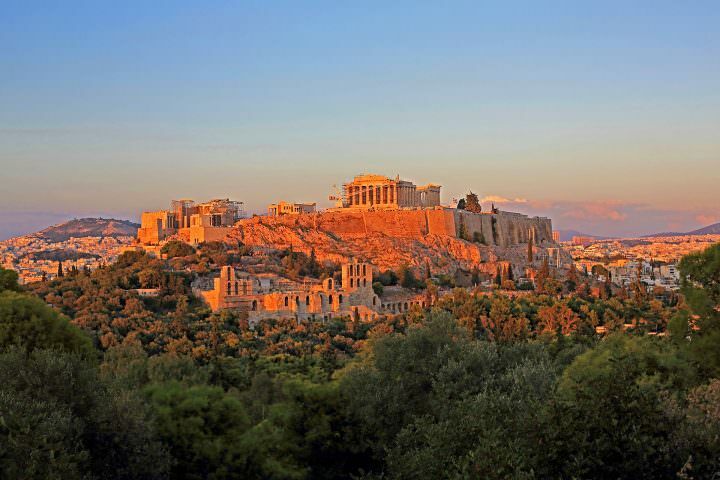 Have a stunning view of the Acropolis of Athens at all times. 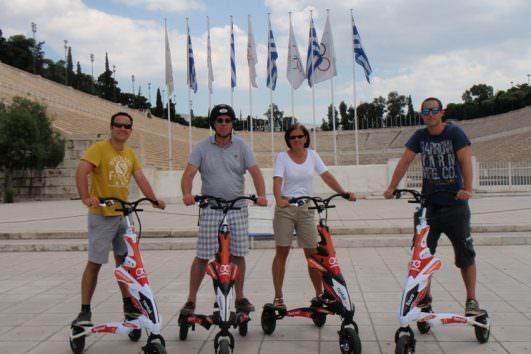 Admire the Temple of Olympian Zeus, built in honor of Zeus, king of the twelve Olympians. 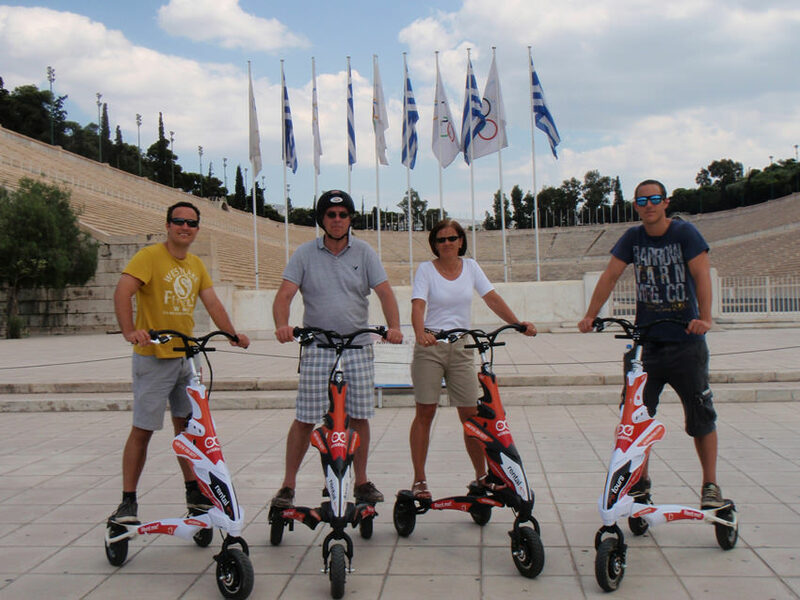 Finish your wonderful experience by racing with your family or friends at the Panathenaic Stadium, riding the amazing Trikke Electric vehicles. 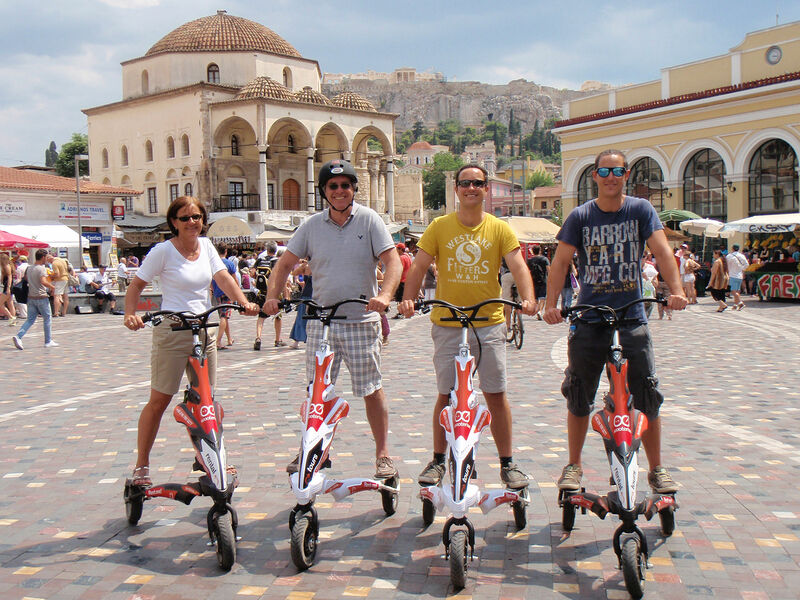 The most exciting way to explore this beautiful city!